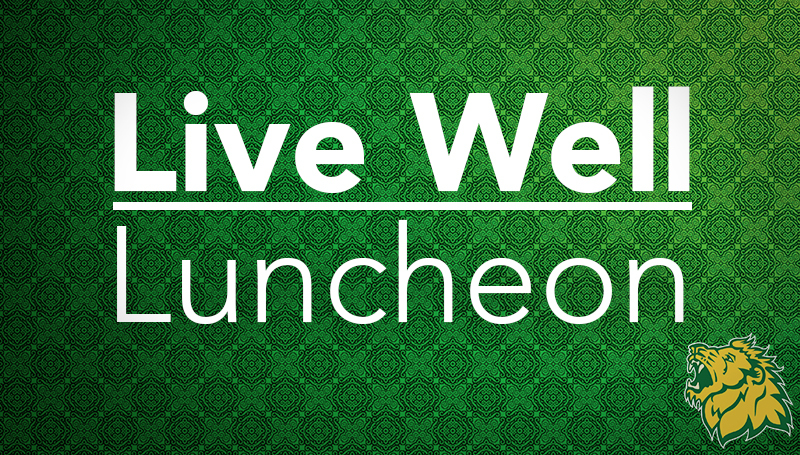 The next Live Well Luncheon will be offered at noon Thursday, Sept. 28, in Room 309 of Billingsly Student Center. Dr. Danielle Kelter, with Mercy Clinic Endocrinology and Diabetes Education, will be the featured speaker. To learn more about her practice, visitwww.mercy.net/practice/mercy-diabetes-education-joplin. The lunch menu will include BLT, chicken Caesar and veggie wraps.